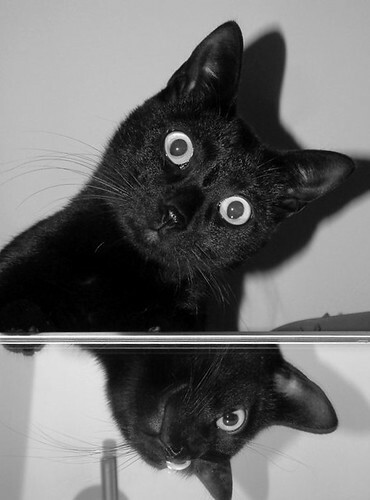 loki on the mirror, originally uploaded by skaukatt. Dearest readers, I have a confession: I have never read anything written by David Sedaris. A cardinal sin, perhaps? To quote today’s favorite book: DONT PANIC. David Sedaris is amazing! Get his audiobooks, it’s his voice and his sister’s. Have you read Augustin Boroughs?